Rosemary Castro Xanax without a doctor prescription ! 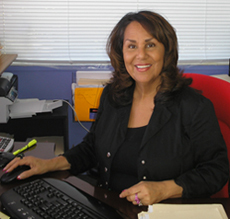 Rosemary Castro is the owner & founder of Pro-Tax & Notary Services.Rosemary has 18+ years of experience in the industry. She has been helping individuals and business alike with the variety of services she offers.Please visit our services page to see how Pro-Tax can help you and your business.